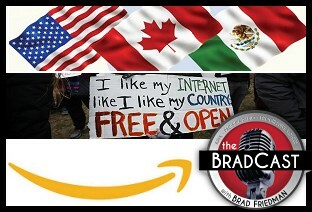 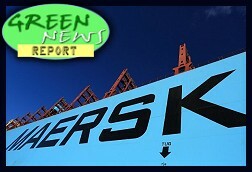 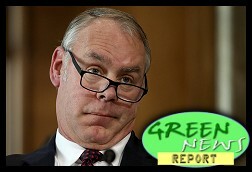 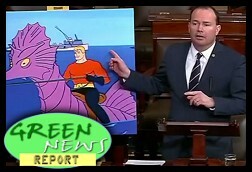 " Articles in Category: Paris Agreement	"
IN TODAY'S RADIO REPORT: Scandal-plagued Trump Interior Secretary Ryan Zinke is out; United Nations COP24 climate talks make progress on the Paris Agreement 'rule book'; Youth climate activists ratchet up the pressure; PLUS: Companies jump at U.S. offshore wind lease sale, shattering all previous records... All that and more in today's Green News Report! 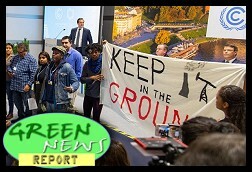 IN TODAY'S RADIO REPORT: 'Axis of Oil': U.S. joins forces with Saudi Arabia and Russia to block action at U.N. COP24 climate talks in Poland; US fossil fuel event at conference draws laughter; Meeting Paris Agreement targets would also save millions of lives from air pollution, finds WHO; France nixes fuel tax hike in response to protests; PLUS: Youth climate activists from Poland to the halls of Congress pressure politicians to act on climate change... All that and more in today's Green News Report! 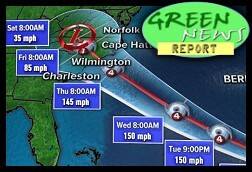 IN TODAY'S RADIO REPORT: Powerful Hurricane Florence takes aim at the U.S. East Coast; Hawaii braces for its second major storm in two weeks; Brand new pipeline explodes in Pennsylvania; PLUS: California blazes new path of action to fight climate change... All that and more in today's Green News Report! 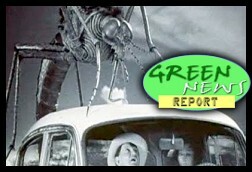 Celebrating 900+ EPISODES of the GNR! 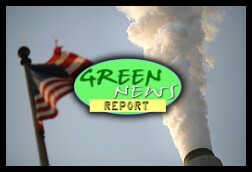 Please help us continue to connect the climate change dots over your public airwaves! 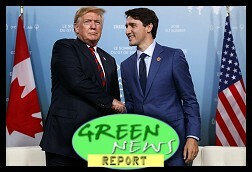 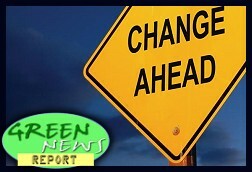 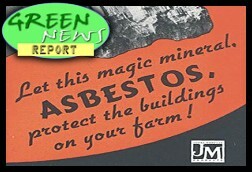 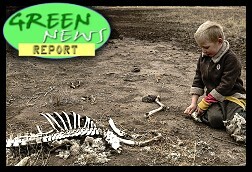 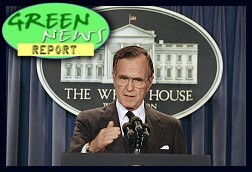 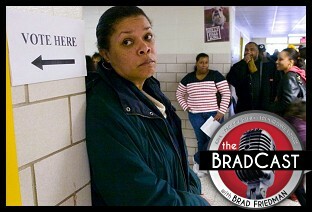 IN TODAY'S RADIO REPORT: Trump's EPA is bringing asbestos back; California pushes back against Trump rollback of mileage and emission standards, as state shatters record for hottest month and hottest rainfall ever recorded; PLUS: Bad news and good in scary new "Hothouse Earth" global warming study... All that and more in today's Green News Report!